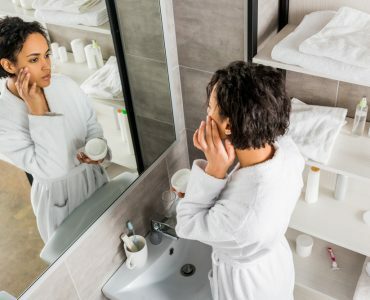 Everyone wants young-looking skin, and when buying anti-aging skin care, there are a lot of questions to ask – what’s in it, will it work, how much will it cost and how should it be worn with makeup? Or should it be used as makeup? Confused? 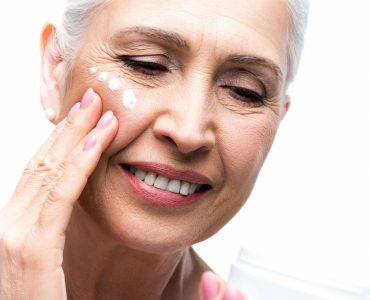 In this article we will look at the way wrinkle creams are used, and the ways they can be combined with makeup. In the past skin care and makeup were regarded as two separate entities but manufacturers now promote products that make skin look better and protect is from aging elements at the same time. Much of these combination products are formulated to deliver both cosmetic anti-aging benefits, SPF protection and pigment coverage simultaneously. The challenge for companies is how produce these combined wrinkle treatments and makeup products that are as effective as using two different items for the same results. This is because anti-aging makeup mostly targets a specific kind of benefit such as reduced appearance of fine lines, for example and it’s important that the anti-aging ingredients work effectively with the pigments of the makeup. 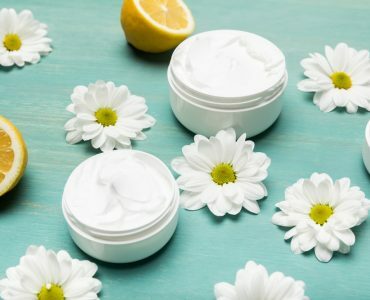 Consumers should check the packaging of these combined products to look for ingredients such as avocado oil, grapeseed oil and vitamin E which heal the skin but also can be used within lotion and foundation formulas, so can both look after the skin and cover it effectively and attractively too. For example, some foundations will be packed with retinol that speeds up the skin’s collagen production as its being worn as well as covering up fine lines and wrinkles. 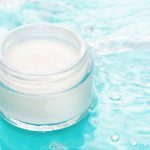 When searching for the best anti-aging products that are a combined skin care and makeup, there are facial serums that can help fight the signs of aging as well as creating a smooth even base for applying the rest of the makeup. There is also a financial bonus to buying makeup that doubles as skincare. 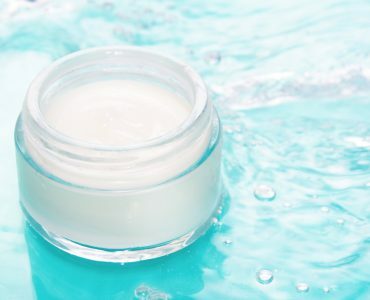 Many women will see their oil glands shrink in their mid-30s leading to skin becoming dryer, so choosing liquid or cream foundations with ingredients such as hyaluronic acid or glycerine will also help to keep skin moisturized and prevent it from settling into wrinkles and fine lines. 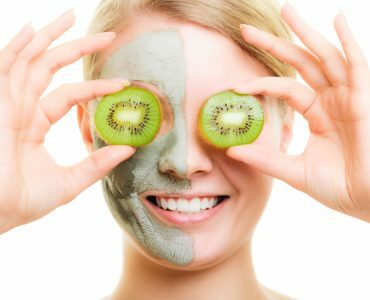 Also, its claimed that products with sunscreen, antioxidants and anti-aging ingredients such as peptides and retinol can improve and protect the skin. 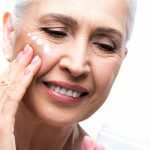 However, searching for the best cream for wrinkles to use with makeup doesn’t mean that they have to be in the same bottle. Consumers can buy a separate moisturizer and primer/foundation and use them like that. In that case, simply follow the usual cleansing, moisturizing and application of makeup routine. 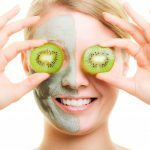 Its easy to think that buying cream and makeup is going to make a huge difference and make the skin look younger and fresher immediately and forever. But it doesn’t – the only way creams will make a difference is if they are used in conjunction with the way consumers live their daily lives. Smokers will have worse skin with premature lines and wrinkles, so giving up smoking is a great way to help. Exposure to sun is the biggest factor in aging skin, so applying sun screen is very important. Also, eat fresh fruit and vegetables and drink lots of water. It will all be of benefit long term.